Flow restrictors are use to regulate for a smooth, controlled pour in gooseneck kettles to match our brewing instructions for pourover brewers. 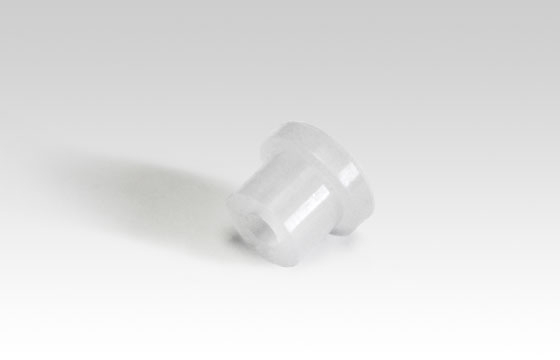 Bonavita Kettle flow restrictor - pictured in clear/white - sold in a pack of two. Please note - These flow restrictors do not work in the electric kettles.